Born out of her lifelong journey of struggling with relationships, insomnia, feeling lost and stuck, Stephanie has become an anxiety expert out of necessity. After the stark realization that something had to change... she started the process of learning how to break free from the invisible bonds of anxiety and has spent over 20 years researching holistic, natural, and scientifically proven methodologies. 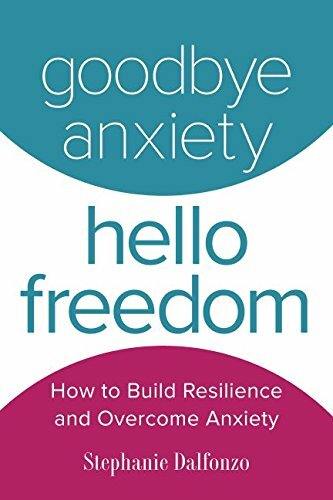 She literally wrote the book on how to overcome anxiety: “Goodbye Anxiety, Hello Freedom”. Stephanie knew that “one size fits all” would not work for her, or anyone else for that matter. This was her mantra in her quest for learning and healing which led her to extensive training programs and certifications in Hypnosis, Emotional Freedom Technique/Tapping, Neurolinguistic Programming, Reiki, Yoga and more. Years of learning validated that simple shifts are truly what create lasting changes, which is why she focuses on uncomplicated techniques that can easily fit into anyone's daily routine. In addition to speaking at inspirational and evolved business conferences and as a guest contributor at small, intimate transformational retreats, Stephanie works with clients virtually and can often be found engaging on social media. 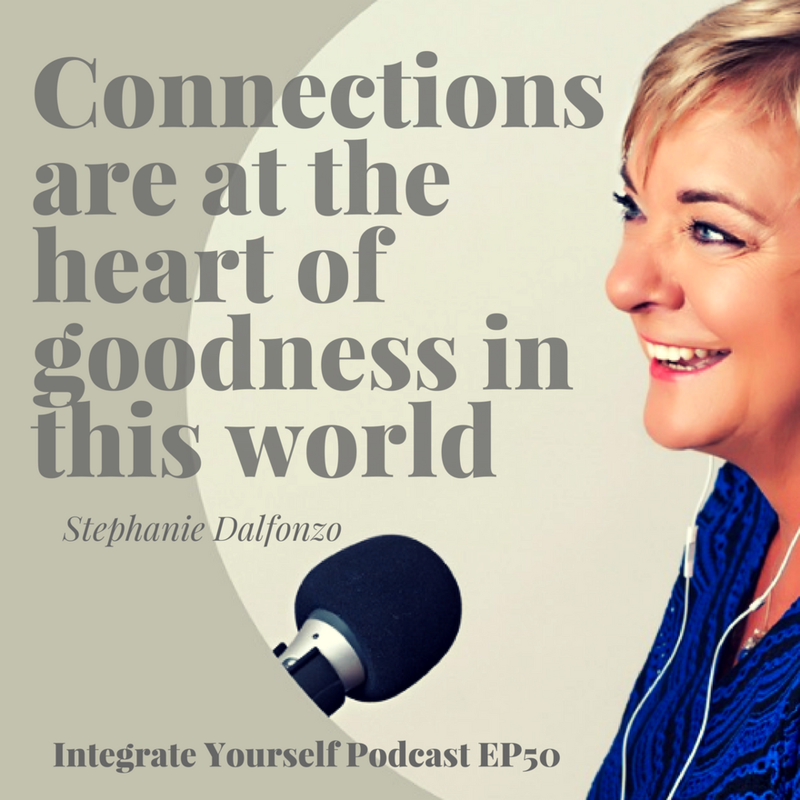 Stephanie's journey as a celebrity Radio DJ and how she transformed her career into healing herself and helping others through her book, coaching and speaking at events. How voice can be a powerful tool and creative force for building community and connection with others and self. Emotional Freedom Technique - Where it originated from, what it is and how it's used. How you can start from an early age to manage anxiety and Stephanie shares with us that she has provided 35 different techniques in her book, "Goodbye Anxiety, Hello Freedom". The pitfalls of social media and how you can create boundaries around it. The gift of voice and how Stephanie discovered hers. The community aspect of how radio used to be and how it's making a comeback through podcasting to affect good in the world. If you liked this show please subscribe and share with friends!